3D printing is becoming a mainstream technology for all types of industries. With continuous advancements, its potential has heightened, and it’s being embraced by designers and manufacturers the world over. The waves of this technology have also reached India due to which 3D printing services in Pune are growing. If you are not familiar with 3D-printing news, you must know these seven insane facts about 3D printing. One of the greatest contributions of 3D printing technology is the possibility of printing living cells that can be tested in animals for human transplant. 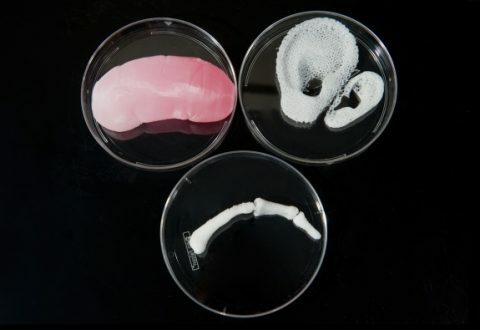 In fact, a major breakthrough has been achieved by Wake Forest Institute for Regenerative Medicine in February 2016 in the form of printed human bone, muscle structures, and ear that were implanted in mice and rats. After a few months, they found the implanted structures fully functional. The result has provided a ray of hope to the scientific community and paved the way for 3D printing organs for human transplant. Even dental implants are being made with services of rapid prototyping in Pune. 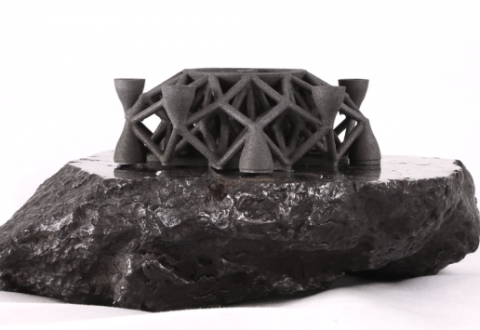 Asteroid material that is mainly a composite of mineral such as iron, nickel, and cobalt was successfully used for 3D printing a spacecraft prototype, and exhibited in Consumer Electronics Show in 2016. The prototype was revealed by Planetary Resources and partner 3D systems. The asteroid material was sourced from an area in Argentina where asteroids had hit. It was crushed, made into powder, and then used for 3D printing. The powder was melted in a vacuum after which it was gas-atomized by Allegheny Technologies. One of the common conditions all epilepsy patients face is difficulty or pain in swallowing pills. This medical condition is called dysphagia. To relieve them of this painful condition, Aprecia Pharmaceuticals 3D printed a drug in August 2015. The drug named Spritam (levetiracetam) was launched in March 2016 after FDA approval. It’s being manufactured by a Pennsylvania-based company called Langhorne, which used its patent-technology developed by MIT (Massachusetts Institute of Technology). The ZipDose technology is a power-liquid 3D-printing tech that forms a porous formulation that breaks down with a drop of liquid. 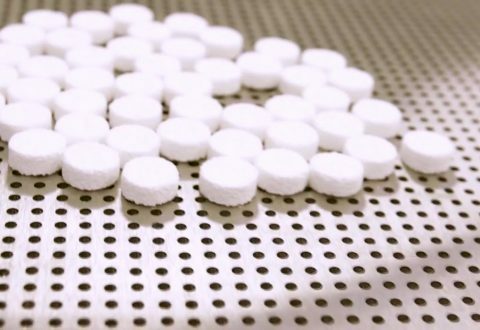 This 3D-printed drug melts in patient’s mouth thus making it easy to swallow. Rapid prototyping services are not available just on earth. You can use it in space as well. 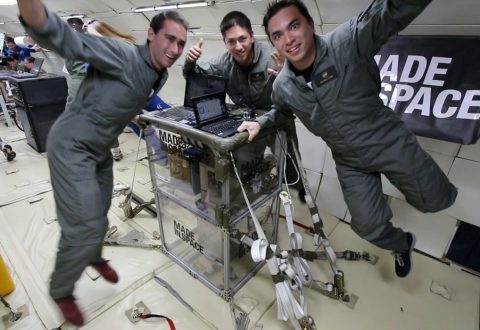 While traveling in space, you can reach the International Space Station and use a 3D printer. The ISS has braced itself with 3D printing technology in March 2016. The printing facility was delivered to ISS by an aerospace manufacturer and defense industry company called Orbital ATK. The cargo delivery was carried out for NASA for its fifth commercial resupply mission. Soon the need to contact a manufacturer or a wholesaler for a toy, bicycle, guitar, shoe, pizza, ceramics, etc. would be a pass. 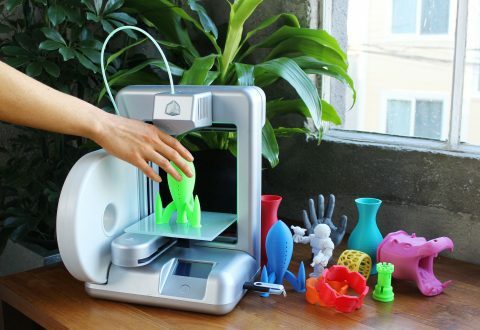 With a desktop 3D printer, you can actually print anything at home. Not only the final product would be a lot cheaper than what you paid for the original, it would be faster as well. You can buy a desktop 3D printer in Pune and print any 3D design at home. 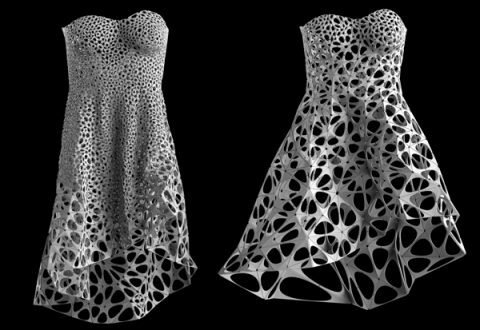 Model Dita Von Teese became the first person to wear 3D printed dress in 2013. Michael Schmidt designed the gown, and Frances Bitonti printed it. The 3D printed gown was embellished with 13,000 Swarovski crystals that perfectly fitted to Dita’s body. Many Hollywood blockbusters such as Iron Man, Warcraft, The Avenger, The Hobbit, and Avatar have used 3D printing for creating props and costumes. The dress that you have seen in Iron Man is created by 3D printing. Using 3D printing helps producers and costume designers save time and money. Moreover, it also makes possible creating any complete any intricate items for the move easily. If you want to see any of these insane facts in reality, you can do so in Pune itself by taking online 3D printing services from 3D Spectra, which is spearheading the 3D printing technology in the city, and have assisted several manufacturing and construction companies. Celebrate Christmas with 3D Printing Why You Should Choose FDM 3D Printing?